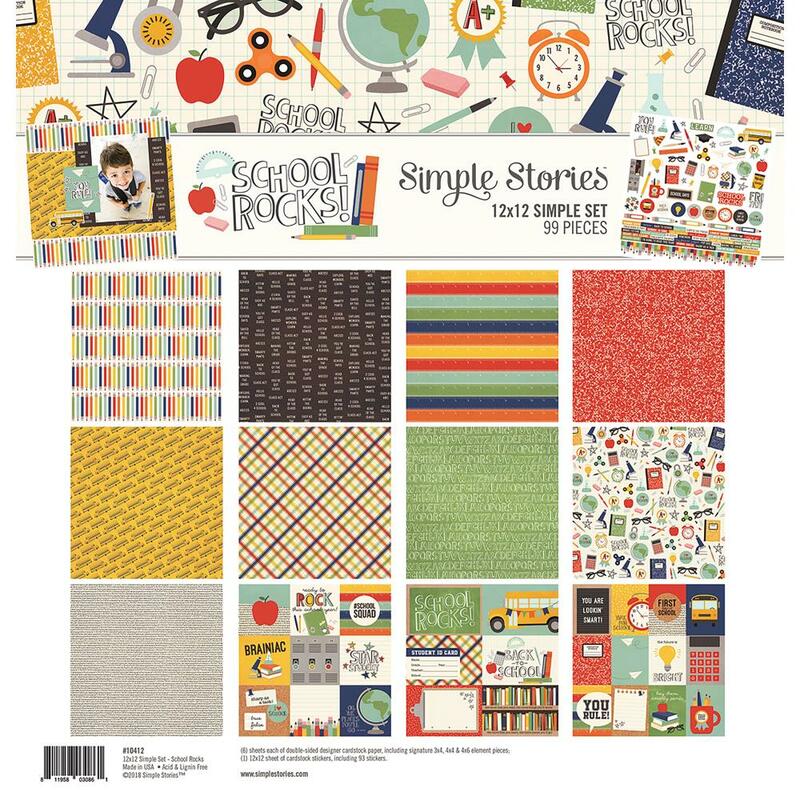 Simple Stories 12x12 Simple Set: School Rocks! 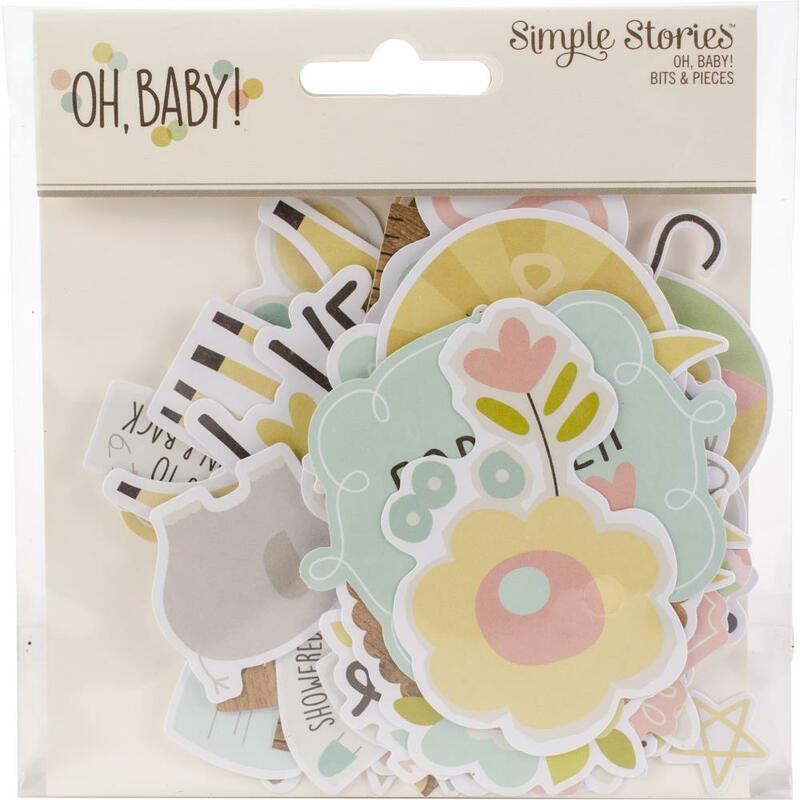 Simple Stories Bits & Pieces: Oh Baby! 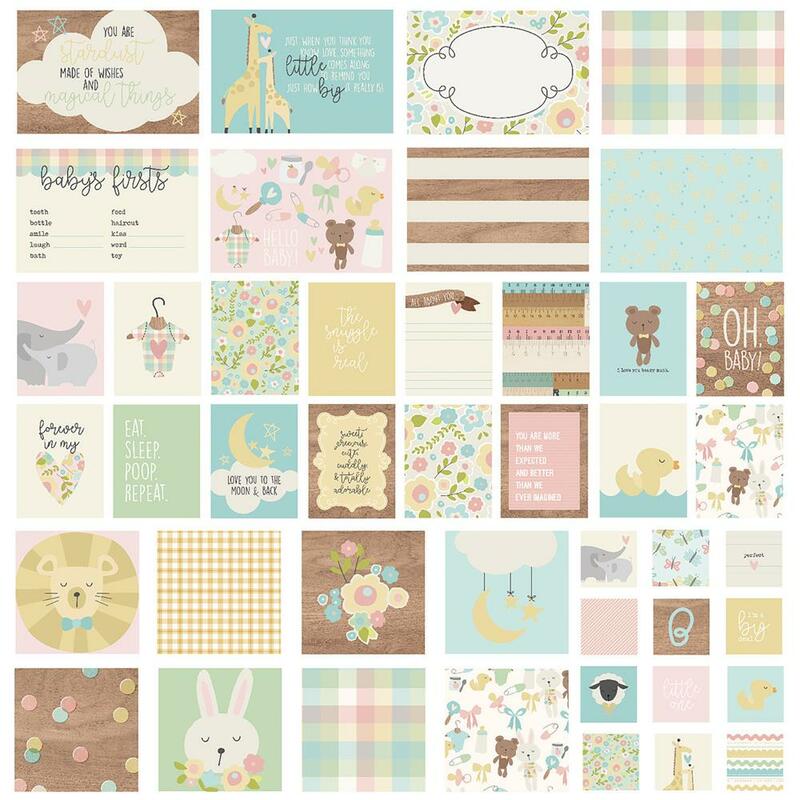 Simple Stories Card Pack: Oh Baby! 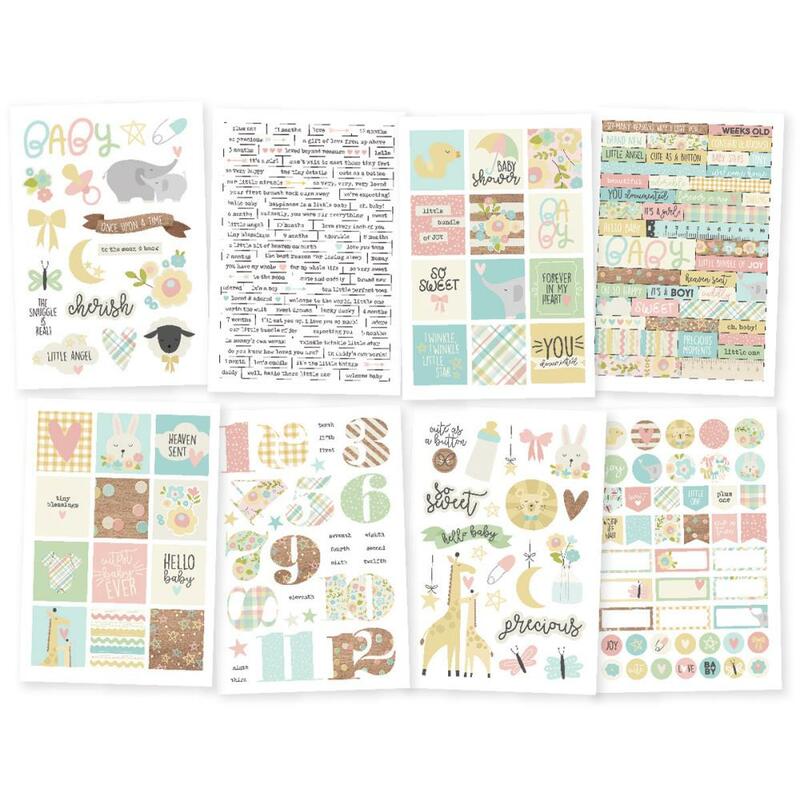 Simple Stories Stickers: Oh Baby!